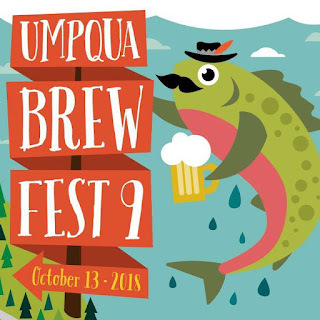 Between tastes at next week's Umpqua Brew Fest, make sure to stop by the Oregon Beer Growler booth and chat with Jennifer Oberst. The feature stories, news, and information in the magazine celebrate and promote the craft beer industry, businesses, and events in Oregon. 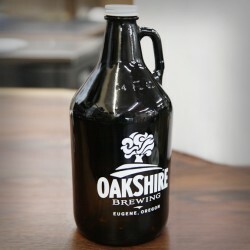 Oregon Beer Growler is published monthly and available in print locally and online. Still don't get the picture? Hey thanks Umpqua Brewfest! We're excited to take part in this!